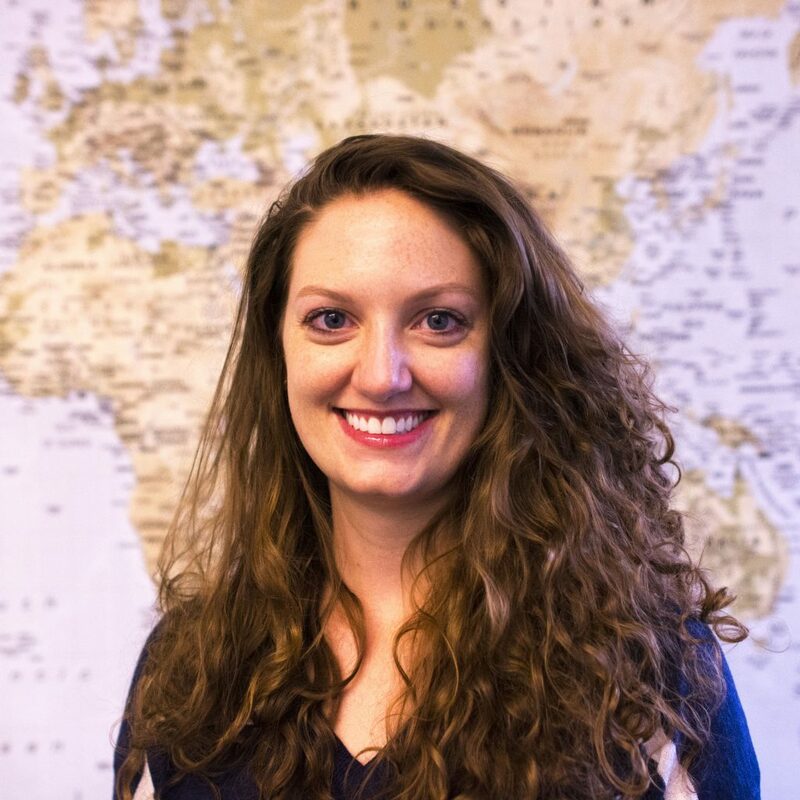 Brienna Naughton is a Global Health Implementation Science Ph.D student in the Department of Global Health at the University of Washington. After receiving her MPH in Epidemiology of Microbial Diseases and Global Health from Yale School of Public Health, she worked in clinical trials at Massachusetts General Hospital in Boston and in research and health care delivery at Partners In Health in Rwanda. Over her three years in Rwanda, she managed a large health systems strengthening intervention, supported numerous research activities, and was closely involved in strategizing for and then launching PIH’s innovative initiative, the University of Global Health Equity. Brienna has also conducted health-related research in South Africa and Ireland. She is interested in using scientific methods to bridge the gap between knowledge and effective implementation of high-quality healthcare in resource-limited settings.